Guarantee absolute security – Not only do we stop viruses, worms, and malware before it gets to your inbox, we’ll encrypt all of your e-mail data to protect from additional online threats. Make searching a cinch – With us it is easy to understand indexing system, you won’t ever spend unnecessary time looking for an essential e-mail. 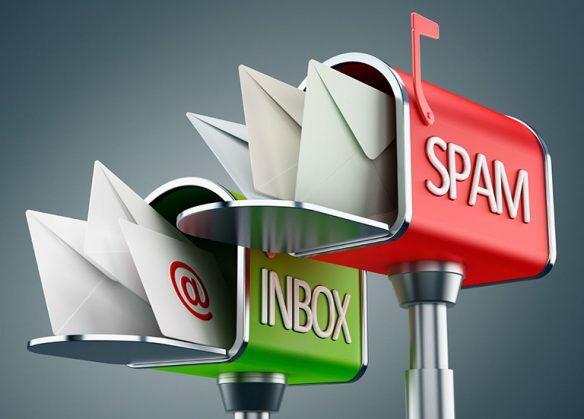 Spam protection and e-mail services are essential in any business in the East Midlands. To get the right cloud security service that’s suited to you, call us today.